They say if you can make it in New York, you can make it anywhere. This is the mecca for any dreamer - especially for young aspiring artists. 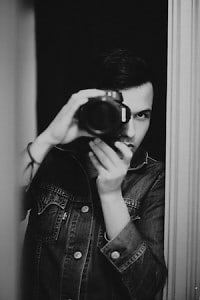 Check out these young photographers who have made a name for themselves in the cut-throat photography world in NYC.